Tracie Grady is more than an event planner to her clients. 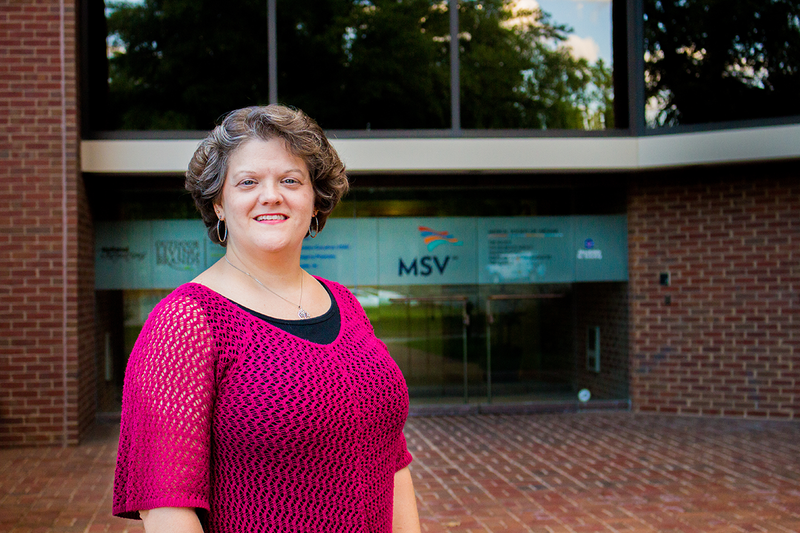 Grady’s expertise has earned her the Virginia Business Meeting Planner of the Year Award, a collaboration between Virginia Business and the VSAE, which serves the commonwealth’s association management industry. Grady was among a dozen people nominated for this year’s award and judged by a panel of hospitality industry professionals. She will be recognized at VSAE’s 2017 Educational Symposium & Expo Oct. 5 at the Greater Richmond Convention Center. The expo, planned by Grady, draws 500 people each year. 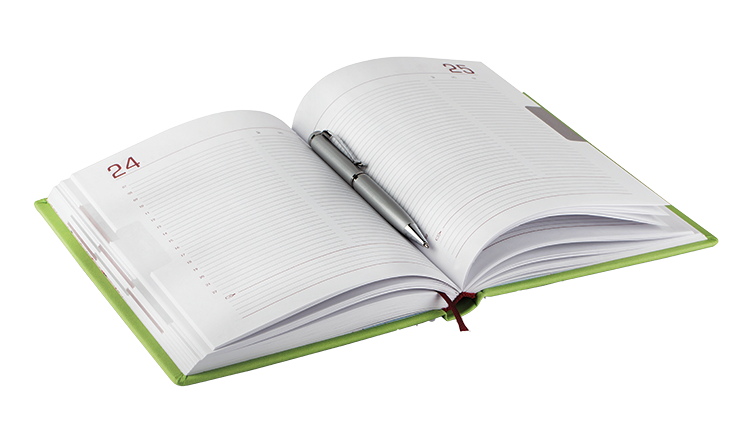 Grady has two decades of meeting planning experience. She’s currently vice president of operations and meetings for Eisenman & Associates Inc., a Richmond-based association management and meetings consulting company. At Eisenman she’s responsible for planning more than half a dozen events for VSAE and the Independent Insurance Agents of Virginia Inc. Her first job in the industry was as an administrator at the Virginia Association of Elementary School Principals (VAESP) where she served more than 1,000 members and managed more than 45 conferences and conventions over five years. Grady was fortunate to find a mentor, Harriet Harris, then-director of sales at the Fort Magruder Inn in Williamsburg, to guide her through the early stages of her career. Grady recalls Harris coming to her aid when she was planning her first event. Grady accidentally ordered food for the meeting from a grocery store in Virginia Beach instead of one in Williamsburg where the event was being held, and the reception was in two hours. Harris went to different stores to grab food for the meeting so Grady could focus on the rest of the event. Besides helping her in a pinch, Harris was “a wealth of information to have in your back pocket,” Grady says. Today, Grady has garnered the admiration of other meeting planners. David Norman points to Grady’s immaculate planning of VSAE’s Awards Luncheon and Silent Auction, which is attended by more than 250 people. “She makes it look easy, but as a fellow meeting planner, I know it’s not,” says Norman, executive director of Norman and Associates. The latter event is one of Grady’s favorites to organize. VSAE hands out Awards of Excellence to members who don’t know they’ve won until their name is announced from the podium the night of the event. The winners’ family members and colleagues also make a surprise appearance, which Grady coordinates. “It’s a very exciting and rewarding experience,” Grady says. When asked to name her greatest career achievement, Grady says, receiving the Meeting Planner of the Year Award is an honor. She also counts her work at Eisenman & Associates Inc., as a major accomplishment. “I feel like I’ve been so blessed to be able to work in this role and develop myself personally and professionally,” she says. Favorite event venue: The Omni Richmond. “The consistency of the support staff there is great,” she says. Speak up: Grady has narcolepsy, but she has been able to alter her work schedule to accommodate the condition. “It’s been a challenge and I think sometimes people are more worried about not sharing their needs, and what ails them, than allowing people to step in and help, or to make suggestions, or share experiences,” she says.